Social Reward campaign on Facebook. Member get member app. 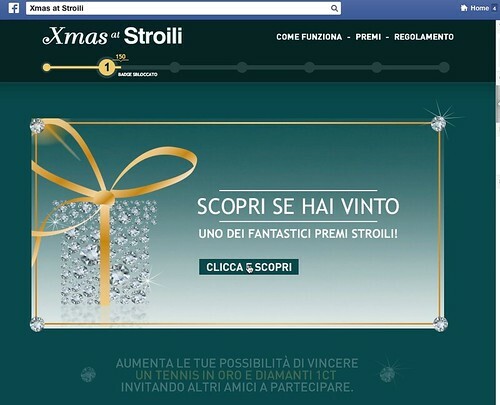 Social Reward campaign for Stroili. Member get member app.